Welding Certification - A Basic Guide from Structural to Pipe Welding Certifications and Welder Qualification Tests. Longevity Welder and Cutting Equipment Review! What is a Welding Certification? 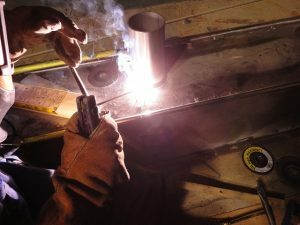 Definition: Welding Certifications are technically a hands-on welder qualification test that is conducted by certified welding inspector that will determine if the person or machine can produce a sound quality weld up to the code or welding procedure needed for a Company, job site or a particular industry standard. Bottom line, can you produce a sound quality weld by following the procedure/instructions? 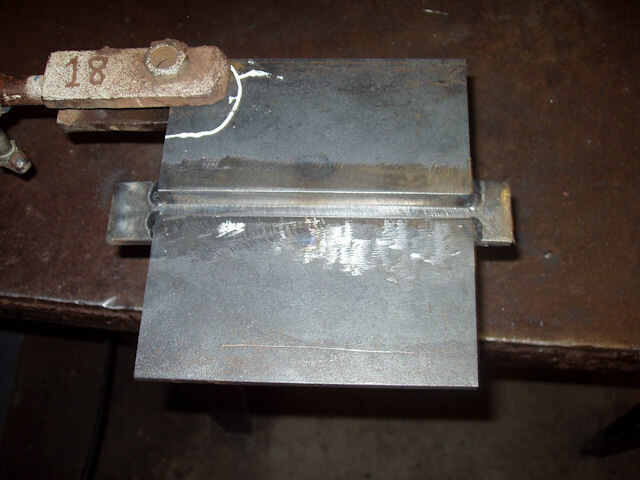 Weld the metals given by the welding inspector in the position the test is designed for by following the instructions provided. 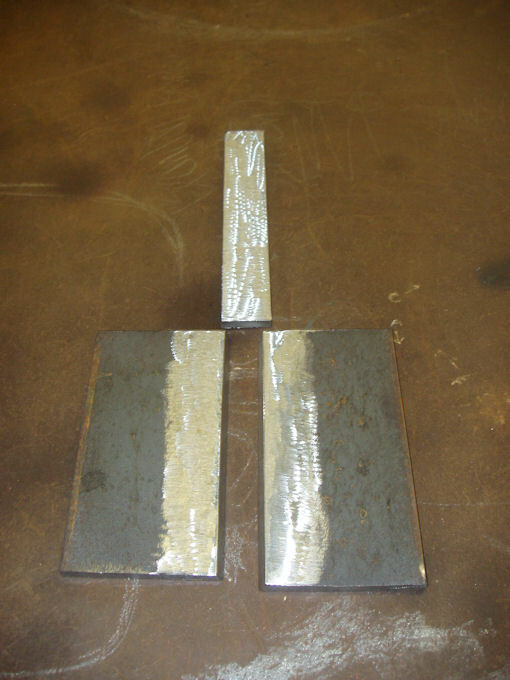 Cut the metal welded according to the instructions and prepare them for a bend test or some approved form of quality testing. Test the materials welded according to the procedure. If they pass the test then you just earned your welding certification. The testing ranges from a bend test to Radio graphic (x-ray) or even just a visual exam of the quality. 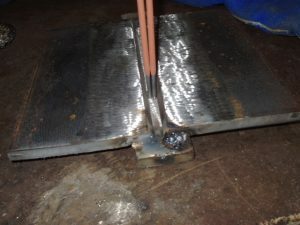 In most cases a welding inspector will have a excellent idea if your welds will pass just by visually inspecting them. Welding certifications are designed to ensure the welders skills are up to the code they will be working under. Welding certifications are also documented to prove that the welder is qualified under that code. Welding codes vary a lot depending on the type of work being done. There are many organizations that have different procedures depending on the type of work they oversee. The American Welding Society / AWS. www.aws.org They typically deal with structural codes mostly involved with buildings and bridges. The American Society of Mechanical Engineers /ASME Section IX. 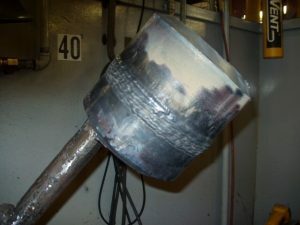 www.asme.org They deal with boiler and pressure vessel codes. The American Petroleum Institute / API. www.api.org They oversee pipeline welding codes for the gas and oil industries. The largest organization in America that certifies welders is the American Welding Society. The welding certification procedures they have approved have been tested many time to ensure that if followed the welder taking the welding certification follows the rules and has the skills will pass the test. Welding certifications come in many positions, metal thickness, welding processes, and metal types. When the term “Certified Welder" is used it only means that welder is certified under the welding procedures they have tested under. There is not a single welding certification that covers all types of welding. 3G FCAW Welding certification cap weld cleaned and finished. All welding certifications come in many positions. The positions are different depending if the welder will be welding on plate or pipe. The terms properly used in the welding field refers to plate as “structural welding" and pipe and “pipe welding". 1 is for the flat position. 2 is for the horizontal position. 3 is for the vertical position. 4 is for the overhead position. F is for a fillet weld. G is for a groove weld. 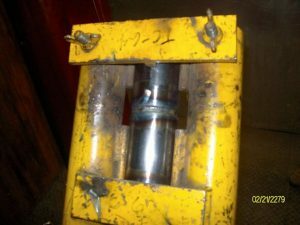 The way this coding system works is the number stands for the position and then the letter identifies the type of weld joint. For example if you take the number 3 for the vertical position and G is for a groove weld. 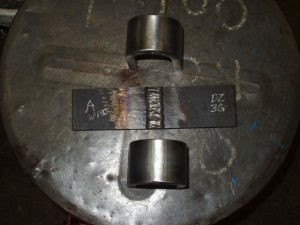 Then you put them together like “3G" then that is the code for a vertical grove weld. 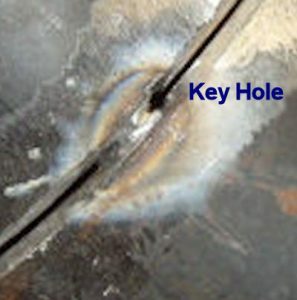 In the case of a fillet weld you would simply replace the G with an F, then you would get a “3F" weld joint and that is a vertical fillet weld. The 1G welding certification position is a plate in the flat position that is beveled. This position is the most basic and only covers the welder in that position. It’s the easiest test to pass and the least desired by employers. The 2G welding certification position is a plate in the horizontal position that is beveled. This position is a little harder than the 1G test but by passing it you do not need to take the 1G test. This one test covers the 1G and 2G positions. 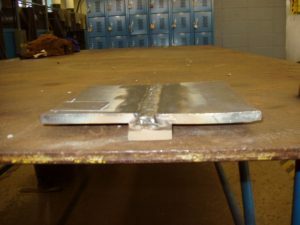 2G (groove weld) Test Position. 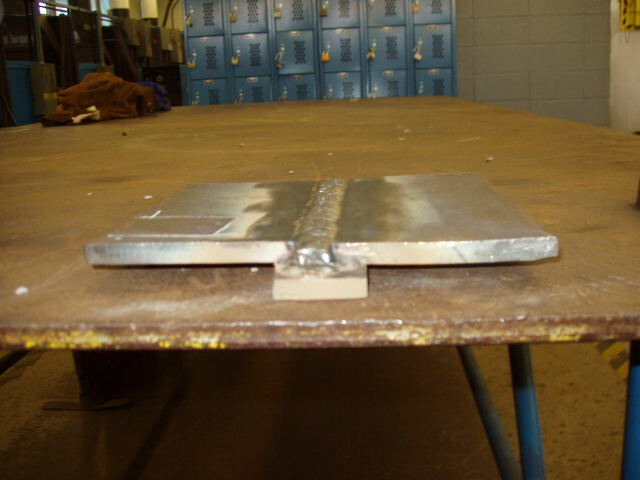 The 3G welding certification position is a plate in the vertical position that is beveled. This position varies depending on the travel direction. The vertical welding certification can be taken traveling vertical up. Meaning you start on the bottom of the plate welding upward to the top. Sometimes welding vertical down meaning welding from the top down. The 3G test position covers the 1G, 2G, and 3G positions. Typically this test is done in the vertical up progress. 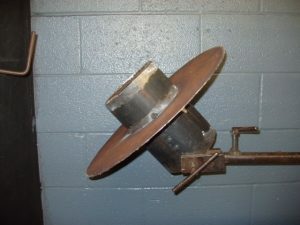 The 4G welding certification position is a plate in the overhead position that is beveled. This position is considered the hardest for welding plate but in reality it’s not much harder then welding flat. The 4G welding test covers the 1G, 2G, and 4G positions, but does not cover the 3G position. When getting certified for structural welding it’s very common to take the 3G and 4G welding certification together. 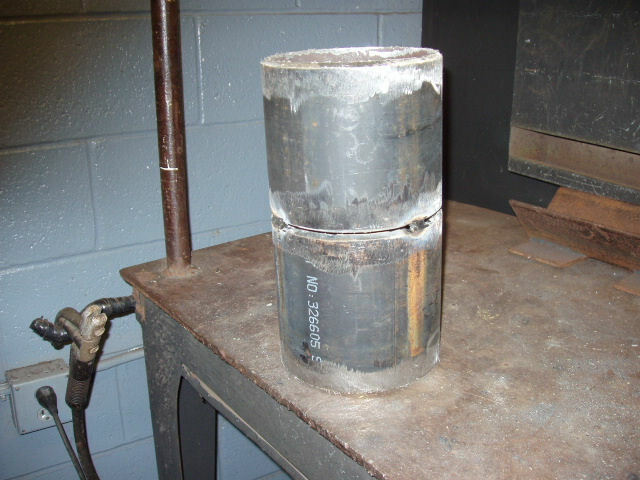 These two tests usually cover all the positions and most codes allow fillet welds on pipes that are a minimum diameter of 24″. 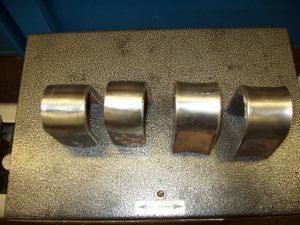 1 is for a pipe in the horizontal position that is rolled. 2 is for a pipe in the fixed vertical position. 5 is for a pipe in the fixed horizontal position. 6 is for a pipe in a 45 degree fixed position. R is for the restricted position. The 1G pipe welding certification position is a pipe in the horizontal position and the pipe is rolled when welding. This is basically welding in the flat position. The 1G pipe welding certification is rarely used. The 2G pipe welding certification position is a pipe that is standing in the vertical position. The weld being done is a horizontal weld and the pipe cannot be rotated. It is in a fixed position. The 5G pipe welding certification position is a pipe welding in the horizontal position that is fixed and cannot be moved. The welding done is overhead, vertical, and flat with a full transition of all of those positions. This position comes in two travel directions. The first is a vertical up travel and that is the most commonly used progression. The second is vertical down progression and this is commonly used for pipeline welder qualification. Then there is the 6G pipe welding certification. This is a pipe that is in standing on a http://gowelding.org/welding-certification/smaw-6g-pipe/45 degree angle and cannot be moved. This test incorporates all of the positions. What makes this position so hard is there is an easy side and a hard side. This all depends if you are right handed or left handed and the welding processes being used. 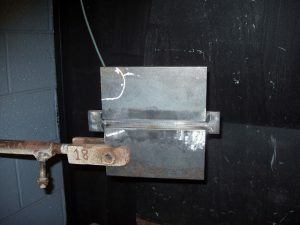 This one test will qualify the welder to weld pipe and plate in all positions. This is the hardest of all welding positions and the test typically given for the higher paying jobs. If you need to get one welding certification this is the position to go for! Forcing the welder to find unusual stances and body position. 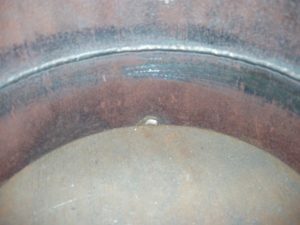 Other pipes, a ceiling or walls, and restrictive rings are some of the various obstacles used to block access to the weld joint. Blocking visual access of the welding area by forcing the welder to use a mirror to see the weld joint. Many times it is a combination of the obstacles and visual restriction that the test will incorporate. Restricted tests come in the 2G, 5G, and 6G positions but most of the time it will be a 6GR or 6G restricted test positions. The 6G restrictive ring test position is typically an 18″ restrictive ring placed 1/2″ above the weld joint. I have seen this illustrated in welding books and the AWS code. The picture is of a practice test I took and was going to get this welding certification. Unfortunately when looking for a welding procedure this test is not available. It was shown but not tested. Other codes may use it and have a procedure that is tested. 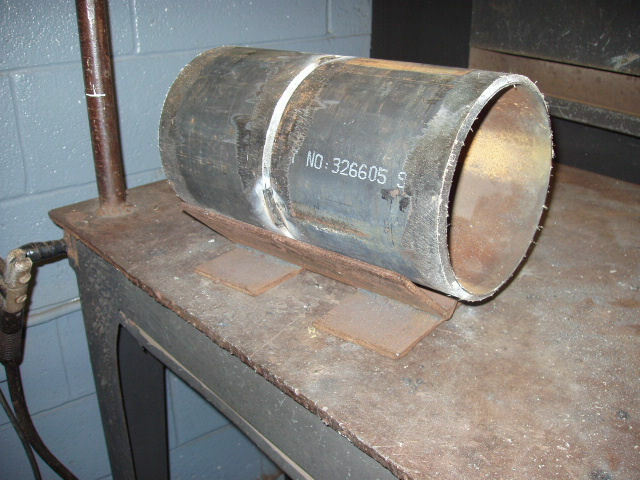 The 6GR boiler tubing test is restricted by placing a boiler tube on each side of the coupon to be welded. You have exactly 1 inch of clearance to weld on the side of the tube. This is probably the most difficult tests to pass. Boiler tubing tests are typically TIG welded and must be free-handed at all times. You are also required to weld half of the tube right handed and the other half left handed. 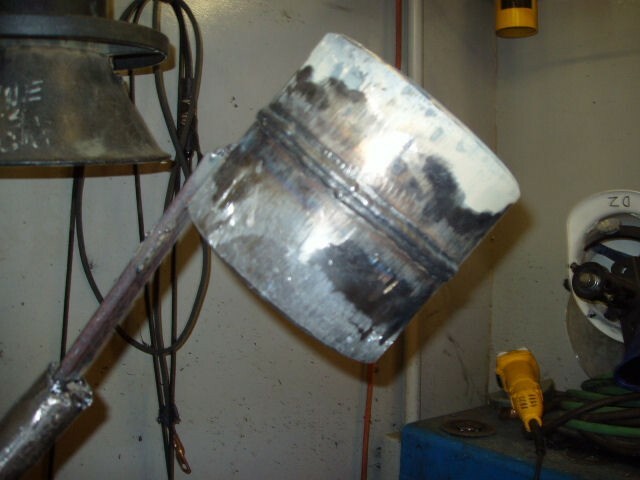 Walking the cup is not allowed and will cause an instant failure of the weld test! 6GR Restricted Boiler Tubing Test Sch 80 Tube. 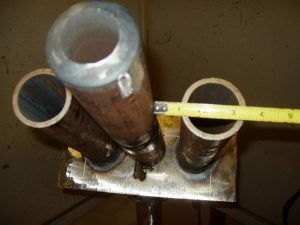 6GR Boiler Tubing Weld Clearance. Another type of boiler tubing test I took had only has 1/2 of an inch of clearance and all I could say is “Wow that was tight" but after welding for a while it’s no big deal. 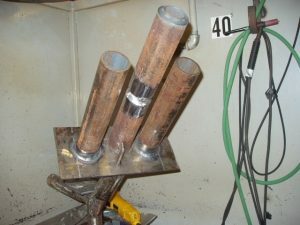 Shipyards typically test pipe welders using a box type restricted position. There restricted 6G test does not use a ring or other pipes to block access. Instead it’s more realistic for the type of work being done in a shipyard. The pipe is put into the 6G position inside of a welding booth that has a steel grading ceiling. The pipe is placed on the right side of the booth (if you are right handed) 12″ from the right wall. Then 12″ from the ceiling and 12″ from the back wall. If you are looking at the pipe straight on, the right side of the pipe from the 3 to 12 o’clock positions is almost inaccessible. 12 inches of clearance sounds like a lot, but that is 12 inches to the center of the weld joint. So a 6″ pipe has only 9″ of clearance. The restricted area is too tight to put your head in there or too see anything. I recently passed this type of test for my current job using a TIG root and hot pass with the rest Stick welded out. The hardest part of this test is the TIG welding part. To pass you need to weld the first quarter of the pipe right handed, the second quarter left handed, then the third quarter right handed using a mirror, and finally the last quarter left handed using a mirror. Finally the weld had to pass an x-ray test. Unfortunately I could not get permission to take any pictures. 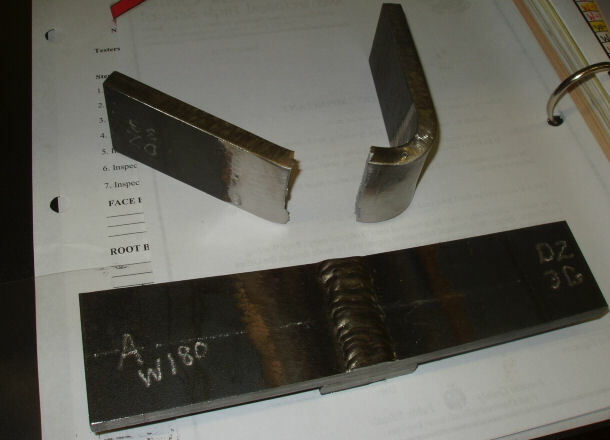 As with all welding certifications many offer two types of root openings. 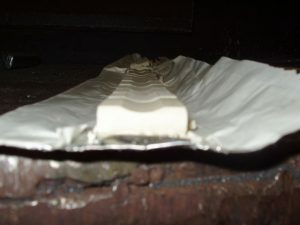 The first is typical of plate or structural welding certifications and that a backing bar is used. The second is an open root type of weld that is commonly used on pipe welding certifications. These two types of roots both have advantages depending on the type of work being done. Structural welding is typically done using a backing bar so in this situation a backing bar is appropriate. With a backing bar in place it makes the root of the weld easier to do. At the same time this is the way most structural welding jobs will test their welders. Test coupons with mill scale ground back a minimum of 1 inch or 25.6mm. Checking root opening against backing bar with two 1/8 inch electrodes to make sure it is 1/4 of a inch. 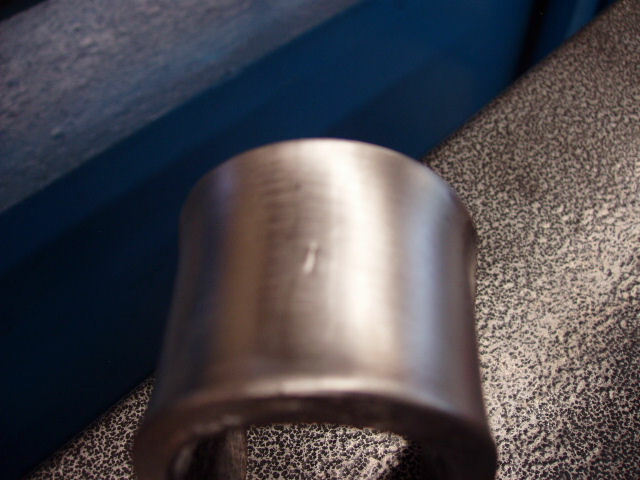 The profile of the finished cap weld. 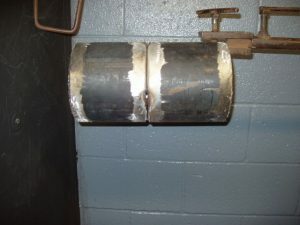 When it comes to pipe welding certifications even though they offer a backing bar, it is not very common in the field. In some rare cases they may use a chill ring or backing ring. With pipe it’s always best to go with the open root. As with all open root welds the inside or back of the weld must have full penetration as if it were welded from the back side or inside of the pipe. 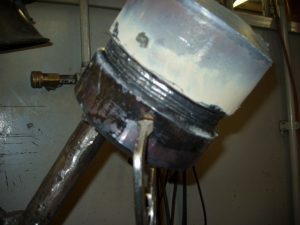 In the field most welds done on pipe are open root groove welds. Open root welds are harder to do! If you are certifying with SMAW most likely it will be an E6010 root and an E7018 fill and cap. This will typically qualify you for more welding electrodes then say a backing bar using a E7018 electrode alone .Another common combination for a open root pipe welding test is a GTAW root and hot pass with a SMAW fill and cap. This is considered a combo type of test because it certifies you in two welding processes. 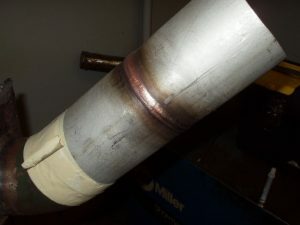 Perfect Example of a Open Root Pipe Weld I did using a E6010 Electrode, 1/8 electrode and Gap and 1/8 Landing. TIG Weld Open Root with Perfect Penetration Done by Austin Childers World’s Best Welder Title holder. 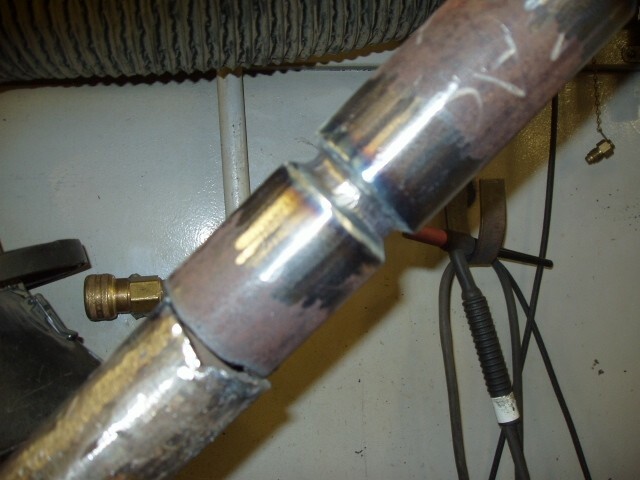 MIG Welding properly knows as Gas Metal Arc Welding or “GMAW“. These are the most common but there are many other types of welding processes that you can get certified in. The only catch with the other types of processes is that they are so specialized that getting a job might not be easy to do. If you don’t weld using the process you are certified in they usually expire worthless after six months. Making the time and money spent wasted. For someone new to the welding field the three best welding certifications to get that will pay off the fastest are an AWS D1.1 3G and 4G SMAW combo done on carbon steel and a 3G MIG Welding Certification. Most employers will be more than happy with someone who has passed these qualification tests. These certifications open the door for shop work and field work. 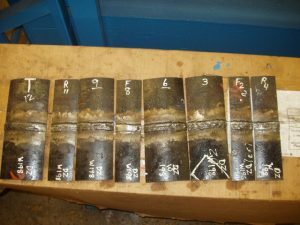 When it comes to welding certifications and job site testing there are two methods for testing the quality of the weld. 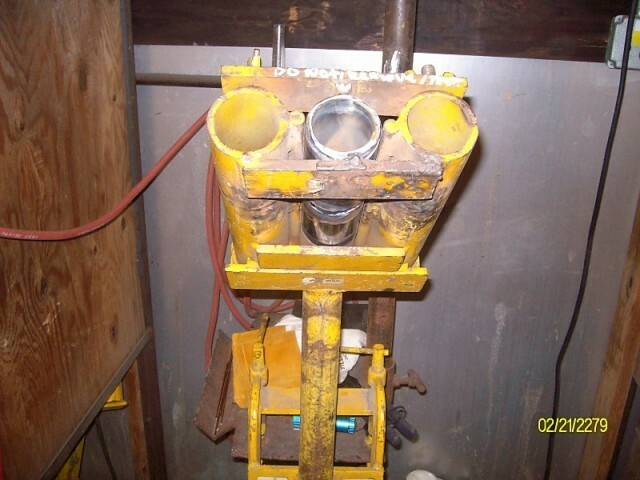 Destructive Testing or “DT" and Non Destructive Testing or “NDT". Both methods have their advantages and disadvantages! 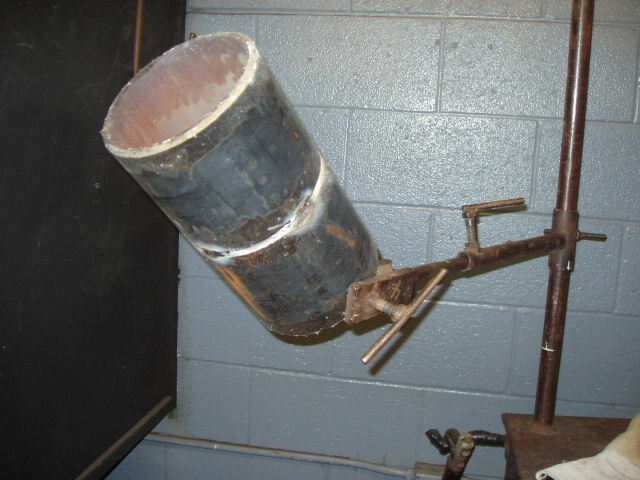 For most welding certifications given at a welding school the method used is typically destructive testing. 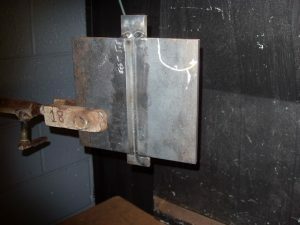 This is a low cost and accurate way to find out if the welding student is making good quality welds. The most common is a coupon bend test. This is done by taking the weld test and cutting it up into strips, then bending them to see if the weld holds up. There are many rules concerning the amount the weld coupon can open up or even break. The ideal bent test coupon should show no signs of defects or opening up. There are many other destructive testing methods but the bend test is the most widely used! Non Destructive Testing or “NDT"
Visual weld inspection is the most cost efficient of the NDT methods but at the same time it relies on the sole discretion of the inspector. This method is mostly used for non critical welding inspection and cannot detect internal weld defects. 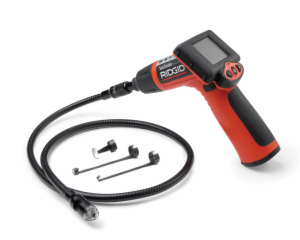 This is a welding inspection camera used to find visual defects that are difficult to get too. Liquid dye penetrant testing involves the cost of the dye but it is excellent at detecting surface defects. All this method does is high light any surface defects. 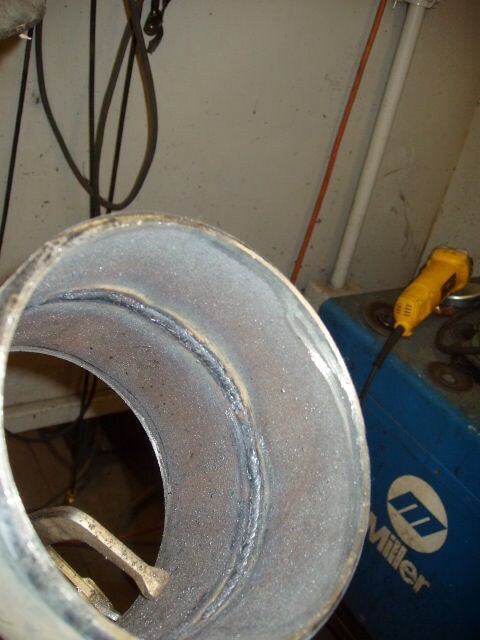 When it comes to Radiographic testing or x-ray weld inspection the cost is much higher and there are also associated risks with this type of weld inspection. 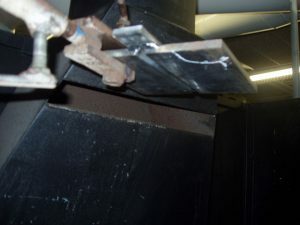 This type of weld inspection will show any type of weld defect and is the most accurate way of inspecting weld quality. The down side is x-ray weld inspection is it uses radioactive materials. Do Not Enter an Area that is labeled X-Ray or Radiographic Testing! Just the slightest bit of exposure to gamma-rays and or x-rays will cause death in the near future! This type of weld inspection is only used when the safety of the public is at risk and the people conducting it are extremely qualified to do this type of work! When it comes to job site testing there are a few common combinations of tests. 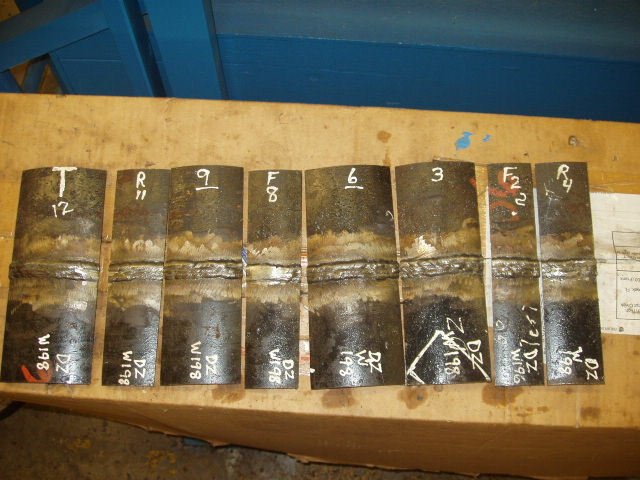 The tests vary in positions, welding processes, and the type of welding inspection to be used. 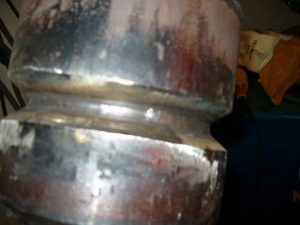 Some job sites may only do a visual inspection, others might conduct a bend test, and for most pipe welding jobs it is likely your weld will be x-rayed. 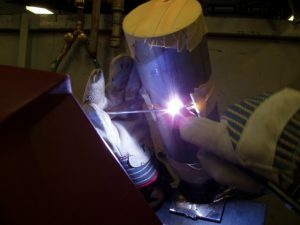 Do not get the impression that a welder qualification test is easier than a welding certification. In many cases the welder qualification test is harder than passing a welding certification. On top of that even if you are certified in a processes and position you will still need to retest to the company’s standards! For most construction jobs you will most likely encounter a 3 and 4G combo welding test. Most of the time the test will be either Stick or Flux Cored Arc Welding test or both at the same time. In some cases you might be asked to do a 3 and 4G combo MIG welding test. Shipyards jobs typically test Stick welders in the 3 and 4G combo welding positions and do not allow weave beads. The tests are usually done with a backing bar. 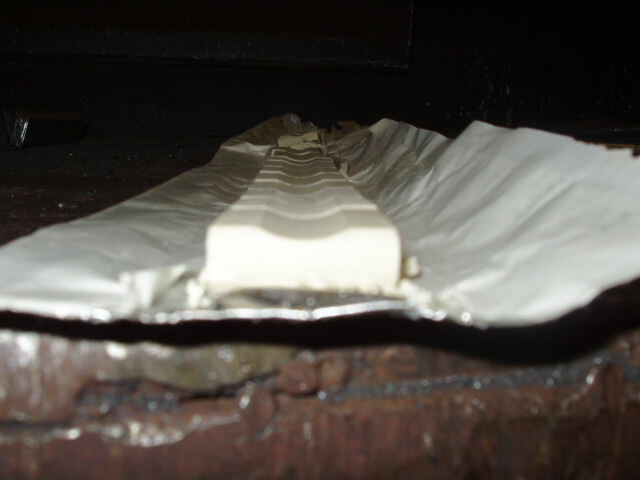 When it comes to Flux Cored Arc Welding the tests are a combination of 2G, 3G, and 4G positions, but it is almost always assumed it will be a open root weld using ceramic backing tape. If you have never used ceramic backing tape to weld then get some and practice before testing! 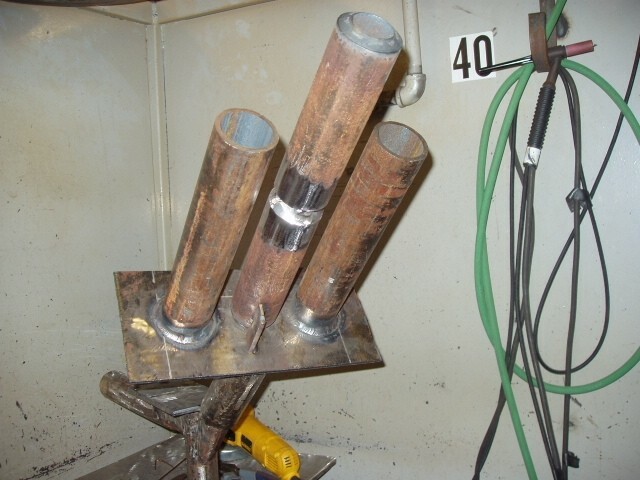 One of the typically welding test for pipe welders in a power plant construction is a pipe in the 6G position using a TIG root and hot pass with the remainder of the pipe Stick welded out with either a E7018 or a E8018″. 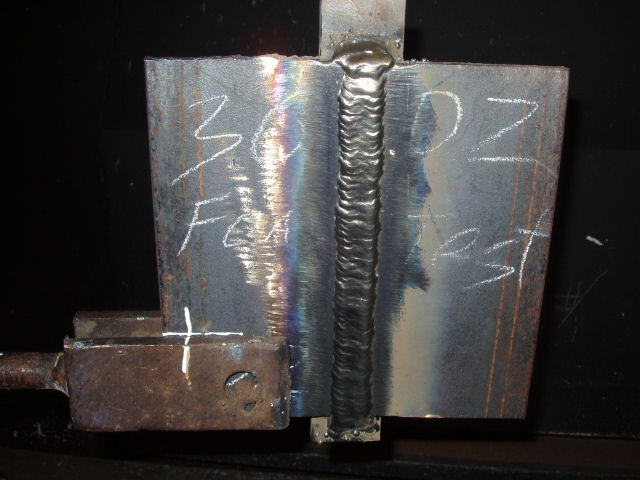 The most common test is a 6″ heavy wall schedule 80 in the 6G position with a TIG root and hot pass then the rest is Stick welded with a E8018. Typically this test will be x-rayed and no grinding is allowed but you can use a wire wheel to clean the slag! Any porosity, rough restarts, or trouble spots cannot be fixed when taking this test! If your weld cap is more then 1/8 of an inch high then you have failed based on the visual and weld reinforcement criteria! The pictures below are of a practice test I did and it took me about 4 hours to weld this pipe out. That is 4 hours if you rush the test. The pipe got so hot I needed to use a vice grip to lean on it. When it comes to nuclear and coal fired power plant construction there are commonly three welding tests you must pass for the job. 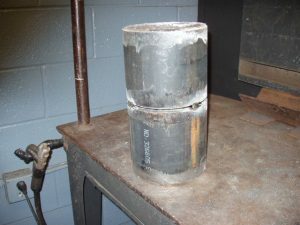 The first test is a 2″ double heavy wall schedule 160 carbon steel pipe in the 6G position with a TIG root and hot pass then the rest is Stick welded with an E8018“. The second test given is also a 2″ double heavy wall schedule 160 carbon steel pipe in the 6G position but it is TIG welded all the way out. Finally, a 4″ thin wall schedule 5 or 10 stainless steel pipe TIG welded all the way out. It depends on what test you want to take. A 3G test for a beginner can take anywhere from 6 week to 3 months. A 3 and 4G Combo SMAW test will take 6 to 9 months for a beginner. Finally a 6G pipe test will take between 12 to 18 months for a beginner. If you have lots of welding experience that will cut your time down. 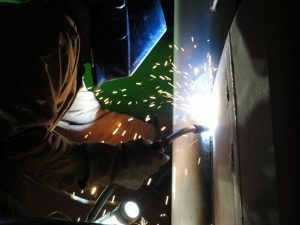 Mow Much Does a Welding Certification Cost? That all depends where you get certified. I contacted the welding school I was trained at for some basic prices. These prices are from an AWS accredited testing facility. The school is the Welder and Training Testing Institute in Allentown, PA their website is www.welderinstitute.com. For a plate test the cost is $143.00 and for a 6G pipe welding certification it is $299.00 plus if you need to practice the booth rental is about $23 an hour. If you go through the American Welding Society a 6G pipe test runs about $1,300.00. The AWS is extremely expensive and no place for students to get certified. They charge around $500.00 for a welding certification code book that covers what this web page covers without pictures. The cost of taking a welding certification at a vocational school vary. 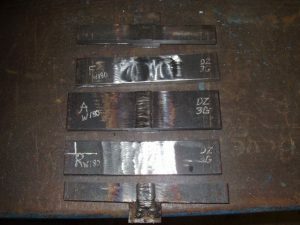 Most vocational schools require signing up for a class that is about $175.00, test plates run about $20.00 and pipe coupons are around $30.00. The prices do go up much higher depending on the type of metal. The upside to a vocational school is that most will allow you to take as many welding certifications as you want during the class duration. The only extra cost is the price of the testing coupons. Where to Get a Welding Certification? Before you decide to become a certified welder you should think about the type of work you want to do and what you were trained to do. In the United States the most common and accepted welding certifications are from the American Welding Society. Most welding schools listed on this site offer welding certifications or you can contact either a Certified Testing facility like the school I went to. If you are a business and need to certify more then one welder then hiring a Certified Welding Inspector to come to your job site is another option.